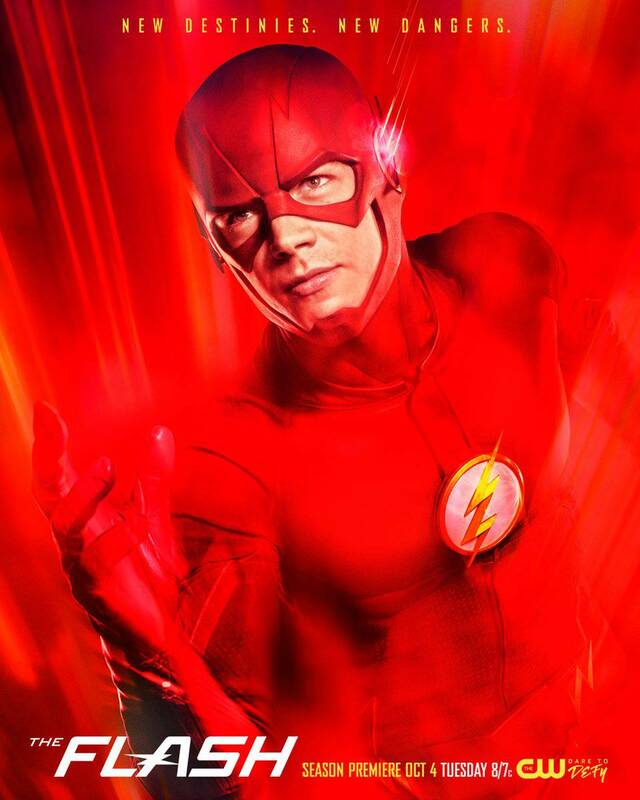 ComicBook.com had the chance to speak to actor Patrick Sabongui who plays Captain David Singh on The Flash. 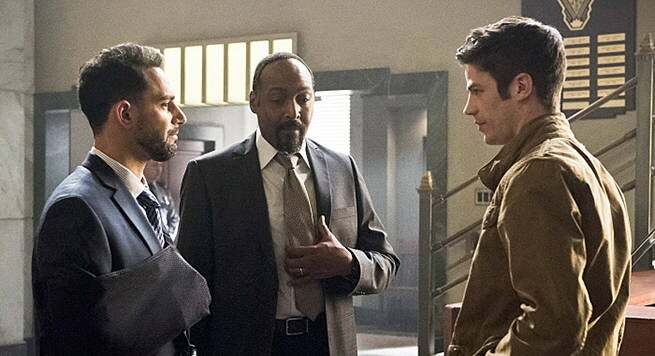 On Earth-1 David Singh is the police captain of the Central City Police Department, the boss of Barry, Joe West, and now Julian, and married to his husband named Rob. "Every now and then they drag him out and he's bustin' caps at the bad guys. I'm still hopeful about his personal life, a big part of him in the comics is that he's in a relationship with the Pied Piper, and I'd like to see that happen, I can't say whether it's going to happen or not, but they haven't said that it won't." Captain Singh has absolutely no idea that his forensics lab employee, Barry Allen, is actually The Flash. Instead he just believes that Barry is a slacker and always late. His big moment in the series was in Season 2 when he was desperately trying to protect Detective Joe West from a threat, but putting a security detail on him. Singh was hospitalized trying to protect Joe from Mardon's attack, having taken severe physical and mental damage. However, Barry travelled back in time and prevented anything bad from happening to the Captain. Singh is an openly gay character on The Flash and frequently talks about Rob his boyfriend turned husband in multiple episodes. When we finally met his husband Rob, he revealed to Barry that Captain Singh thinks very highly of The Flash and his heroics.